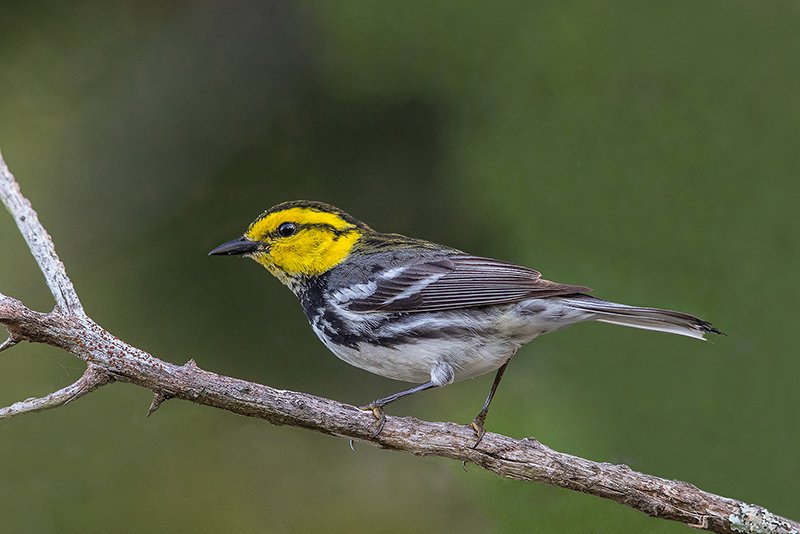 From Texas, one of my most difficult trip to photograph warbler. the Golden-Cheeks Warblers. I hope you will like this warbler. a little patience and it all paid off, nice one PETER. Beautiful image, love the spread feet pose with just the right amount of head turn, Peter. Great work. Great perch and pose. I love the bright yellow color. Warblers are tricky...constantly on the move. Good job Peter! Beautiful bird and image, Peter!